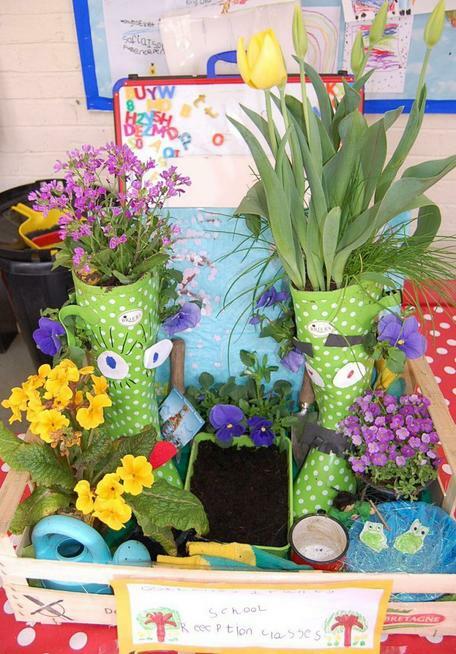 The Reception children have decorated a pair of gumboots supplied by Harrogate Spring Flower Show and entered into this year’s school competition to create a magical pair of trendy growing gumboots. There will be a fantastic display of all the school gumboots in the Gardening Hall between 20th and 23rd April 2017. Do look out for our entry. We will let you know how we do after Easter.